With many patients hiding their smile due to a chipped tooth or stubborn stains, porcelain veneers have taken the cosmetic dentistry world by storm, offering our patients a second chance at a beautiful smile. 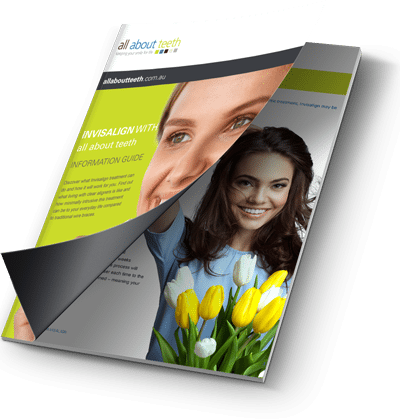 So, what are porcelain veneers? 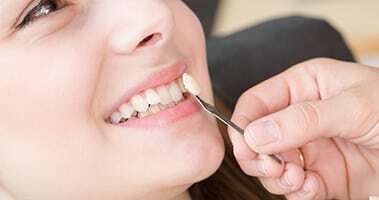 Veneers are made of a thin shell of porcelain which are bonded over your natural tooth – masking the appearance of stains, chips and an array of cosmetic problems which may be affecting your teeth. Due to damage or natural wear, our teeth can become misshaped. Some patients may find that some of their teeth are portioned slightly smaller than their other teeth. Veneers can assist in lengthening the tooth and altering misshaped teeth. Some stains can be so severe that teeth whitening has no effect. Veneers can conceal discoloured teeth while being made to blend in with your surrounding teeth, leaving you with a natural looking smile. Chipped teeth can affect your mouth’s appearance and having veneers fitted can mask this problem, making your teeth look as good as new. The first step to achieving the smile to want starts with a dental examination where the condition of your teeth will be assessed. Your teeth would have to be strong enough to support the veneer in the long run. The next step will involve taking x-rays, photos and impressions of your teeth to guide the design of the veneer. The veneer will be designed according to the shape, size and colour of your teeth. While your veneers are being made at a dental lab, we will fit temporary veneers into your mouth. As part of the process, a small amount of enamel will be removed from your tooth to accommodate the veneer and to see that the device sits flush. To ensure the shell looks as natural as possible, we will undergo a process called bonding where the veneer will be temporarily placed on your tooth to examine the fit and colour.